Shooting pool is one of Canada's favourite pastimes, not to take anything away from hockey! 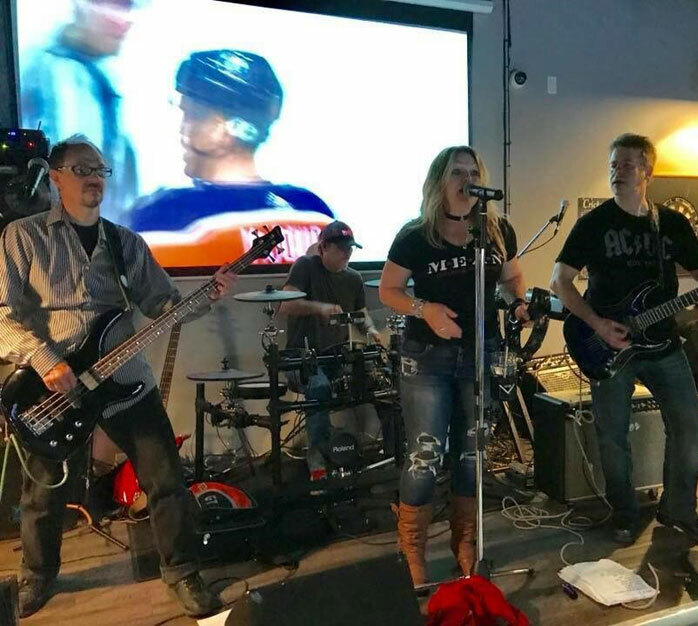 In the fall of 2013, I started Michelle's Billiards and Lounge as a way of giving Durham Region residents a place to unwind and form new relationships. Established as a billiards hot-spot, Michelle’s draws people from outside of Durham Region too! 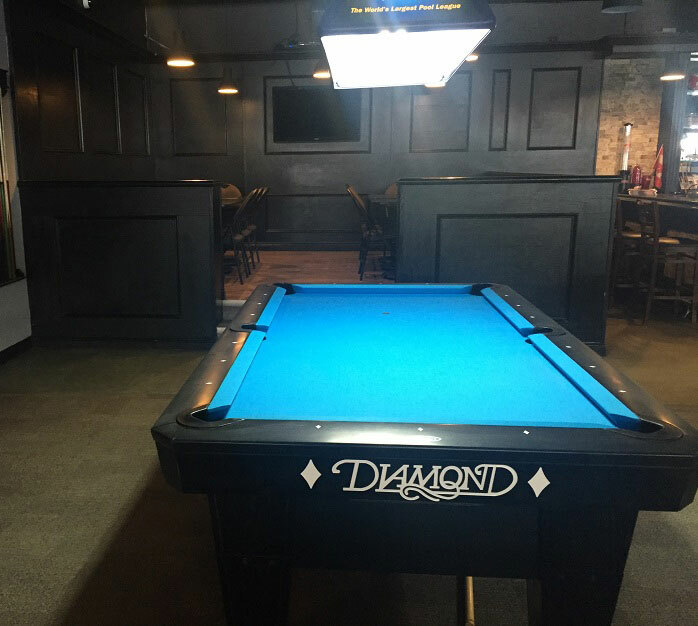 Michelle's Billiards and Lounge is a big space that is home to a pool league with over 20 teams playing on various nights of the week, but it still maintains a very community-like setting. 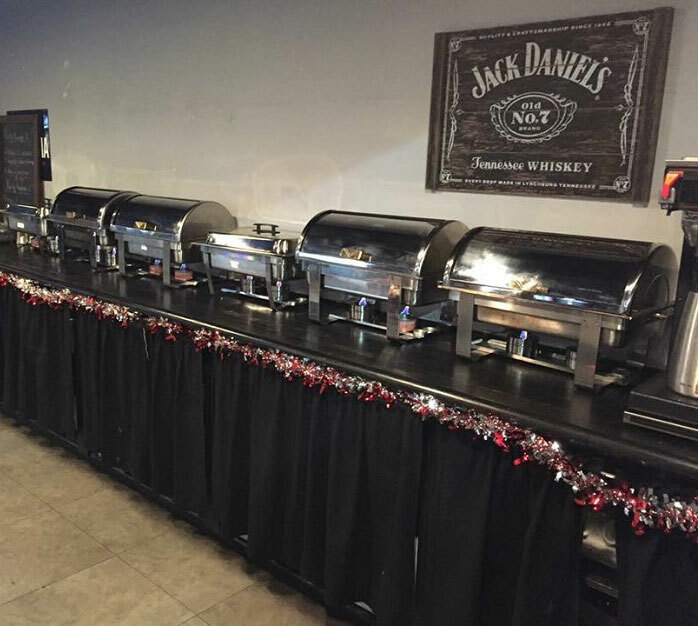 Not just a pool hall, Michelle's is a restaurant catering to families and friends: all the staff will know your name. "They're very outgoing and they love to be around people. Also, their personalities just shine," says Michelle of her employees. "A lot of people take to them; they come in here and they become regulars just because of the fact that, you know, they want to see them. They're great with the people, they're great with each other so it's like a family in here." Michelle's also has a variety of high-def TVs, including two giant screens to watch the game and a lounge area to sit and relax. They feature live music on a regular basis and are a destination for groups of all sizes. Come on by! Our heartfelt appreciation to Tom Pandi for this wonderful 360° look at our space - come see it in person! We love it when groups of people get together and enjoy our wonderful space. We have catered to groups of various sizes - and you would be amazed how affordable it can be. Not only that but we even customize the event for you. For example, we even offer the ability to connect your laptop to one of our big screens for a corporate meeting or work function. Private bookings are available outside of normal operating hours, and group bookings are available during standard operating hours.